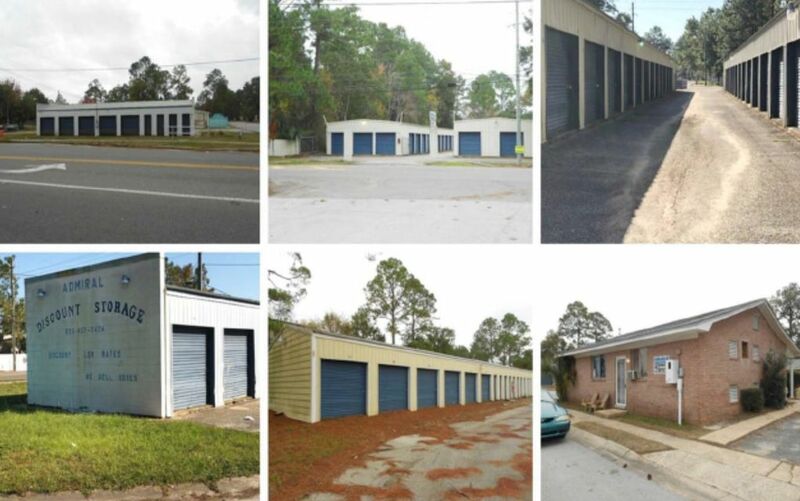 Excellent opportunity for an owner/user or investor to acquire Admiral Park Mini Storage. Situated on both sides of Lillian Hwy between Blue Angel Parkway and Fairfield, the property is conveniently located and readily accessible. 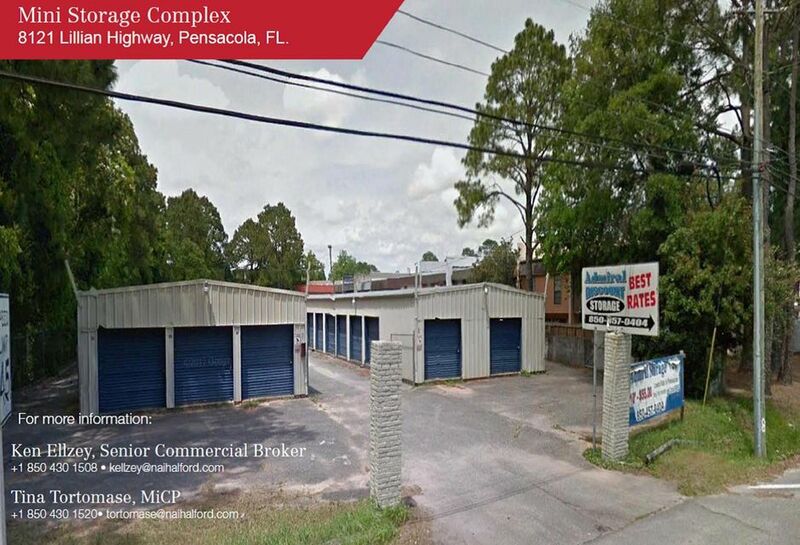 Property is comprised of 7 buildings with 167-unit mini storage warehouse facilities totaling 25,690 of rentable sf and one free standing office/retail building totaling 1,596 sf. There is additional revenue generating square footage for trailer/RV storage for increased value. * Building one through four - 8121 Lillian Hwy .99 Acre - Four Mini Storage totaling 16,650 sf. 104 feet fronting Lillian Hwy Possible RV/Trailer Storage * Building Five - 8121 Lillian Hwy C .08 Acre - One Mini Storage totaling 1,440 sf. 81.42 ft fronting Lillian Hwy * * Building Six and Seven - 735 Fairfield Dr. .47 Acre Two Mini Storage totaling 7,600 sf. * Building Eight - 8119 Lillian Hwy Office/Retail 1,596 sf .11 Acre One office/retail building. 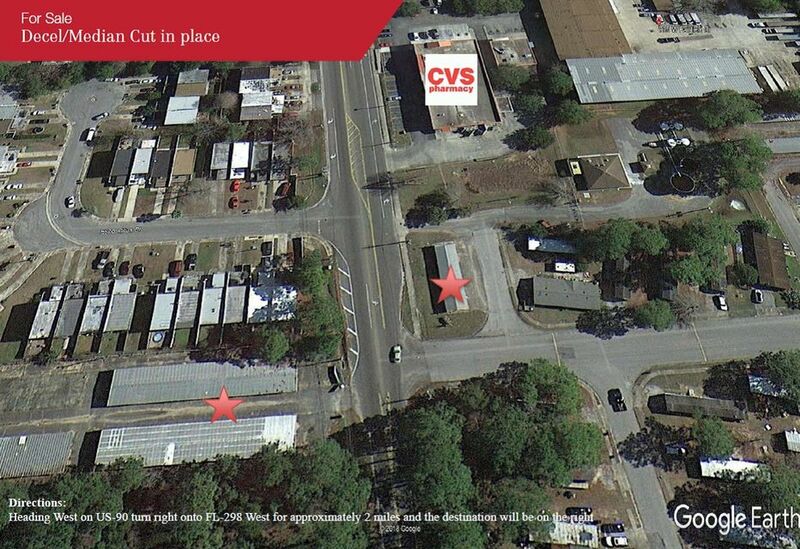 Currently being used as a thrift store * Mini Storage totals 25,690 sf * Office/Retail totals 1,596 * Total 27,286 sf. *Total land size 1.65 acres. * Situated on both sides of Lillian Hwy between Blue Angel Parkway and Fairfield. 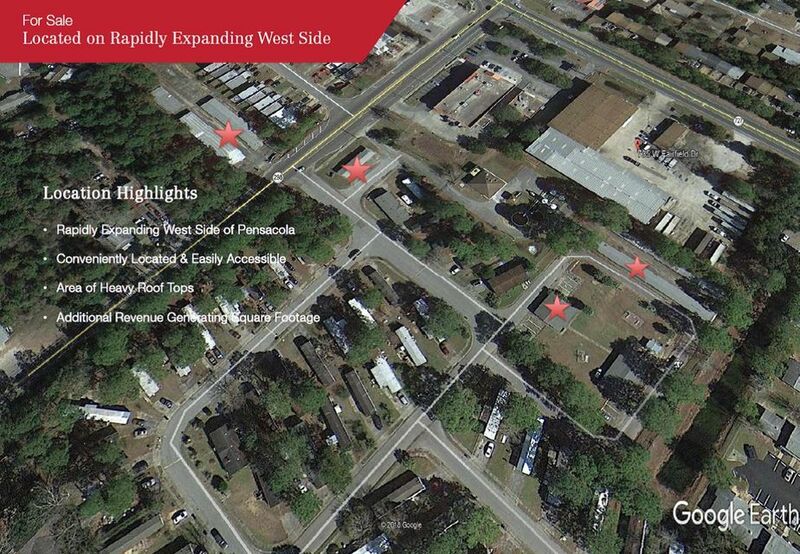 Rapidly Expanding West Side of Pensacola. Conveniently Located & Easily Accessible Area of Heavy Roof Top Density. Additional Revenue Generating Square Footage.